In this guest post from Neal James at Panthera Security, we take a look at securing your scaffolding, building work and church from unwanted visitors. In the light of several thefts and episodes of vandalism at churches with ongoing building projects, this post is particularly timely, and we hope very useful. 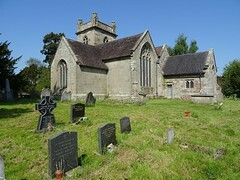 By their very nature churches are community buildings and we believe they should remain so. 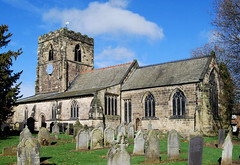 We know that most churches are over a hundred years old, and consequently are often in need of reparation works. We know that most churches have alarm systems now in place and that is fine for normal use. 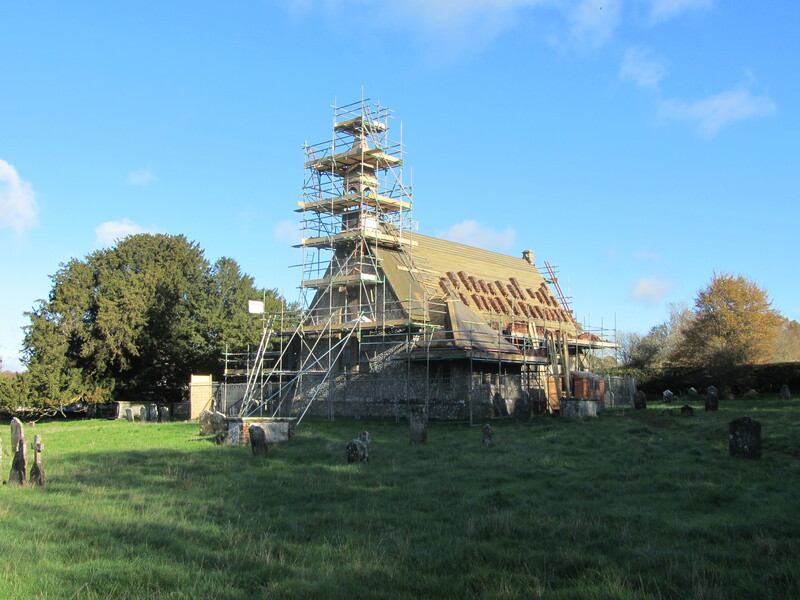 However, when work to your church becomes necessary you will invariably need to have a scaffold erected to provide safe work at height access to the building. By providing that safe access to your contractor, you have also provided it to other, less than welcome visitors! Panthera Security, Part of the Panthera Group have worked with the National Security Inspectorate on raising awareness to this often overlooked problem, and in developing NCP115 the Code of Practice for the Design, Installation & Maintenance of Scaffolding Alarm Systems. 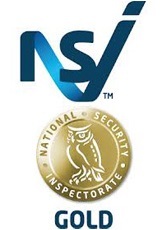 Panthera Group is proud to say that after a rigorous auditing process, we are the UK’s first company to become NSI Gold approved installers. It is important to understand that it is the installer that is approved, and not the equipment, as some are led to believe. Non-approved installers can still install scaffold alarm systems, but they are not required to adhere to the Code of Practice, therefore they may install an insufficient amount of detectors, thereby leaving access points unprotected. Using NSI Gold approved installers will negate that problem. We always ensure that all vulnerabilities are covered and will issue an NSI Certificate of Compliance once the installation is complete. Ecclesiastical Insurance already recommends the use of NSI approved companies for all other aspects of security, and we have recently been in discussion over the introduction of NCP115 and have been assured that it is the standard they are looking to set regarding the installation of Scaffold Alarm Systems. NCP115 compliant systems are now being requested as standard by many Quantity Surveyors, Property Managers and Local Authorities. Panthera Group Ltd is a member of our Professional Trades Directory, a listing of over 60 companies and services offering a wide range of trades people who can help you with any part of your church, chapel or meeting house. The use of trade, firm or business names in the Professional Trades Directory is for the information and convenience of the reader. 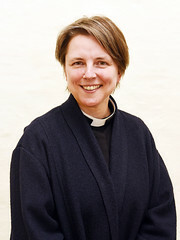 Such use does not constitute an endorsement or approval by the National Churches Trust of any product or service to the exclusion of others that may be suitable.